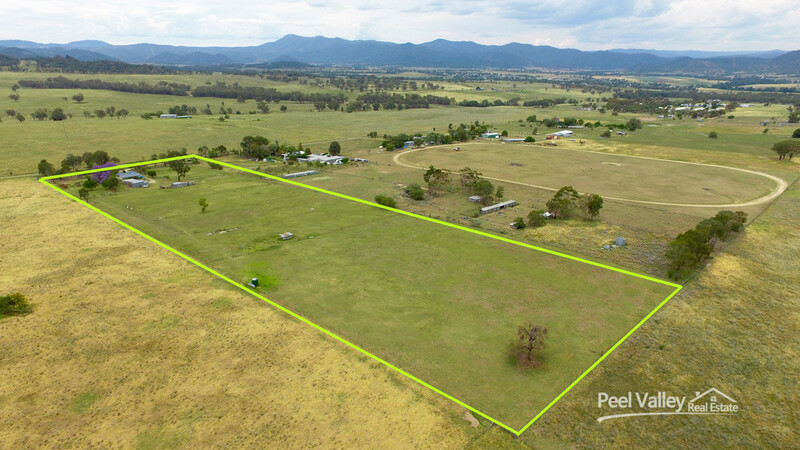 READY FOR A QUICK SETTLEMENT OWNER WANTS IT SOLD! 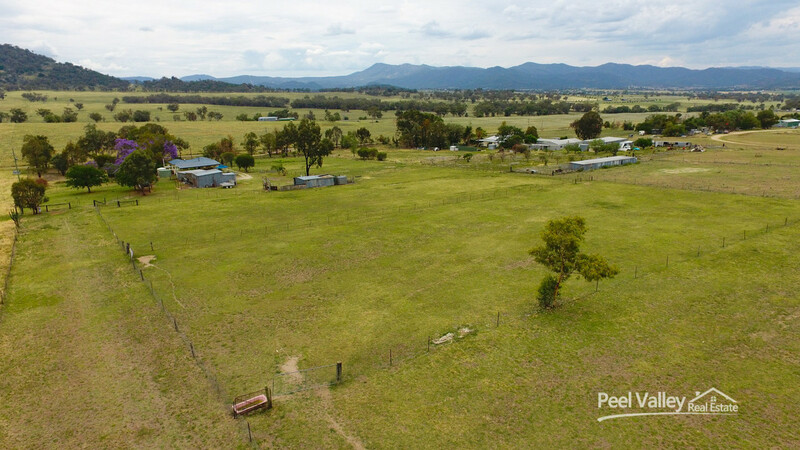 This property offers a picturesque setting on 4.05 Ha /10 acres, this property would be ideal for a growing family looking for privacy plus room for a hobby farm to running a few horses. 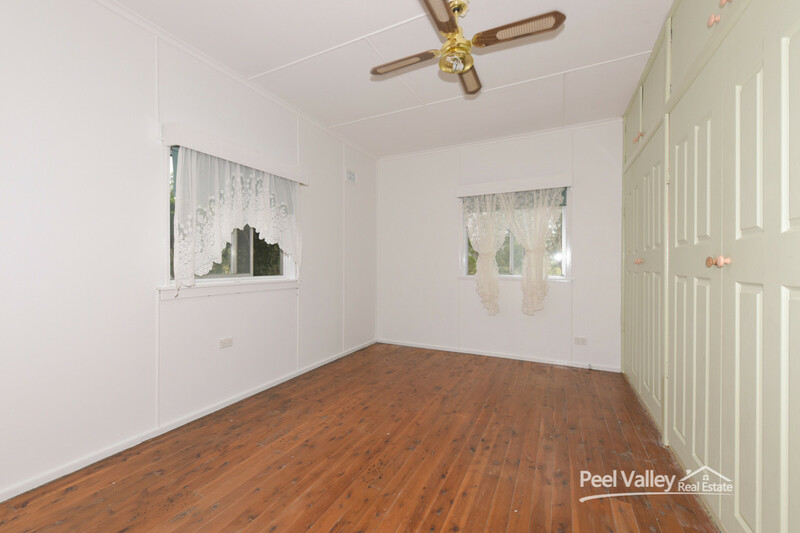 There is comfortable three bedroom home with heating and cooling and NBN is fitted. 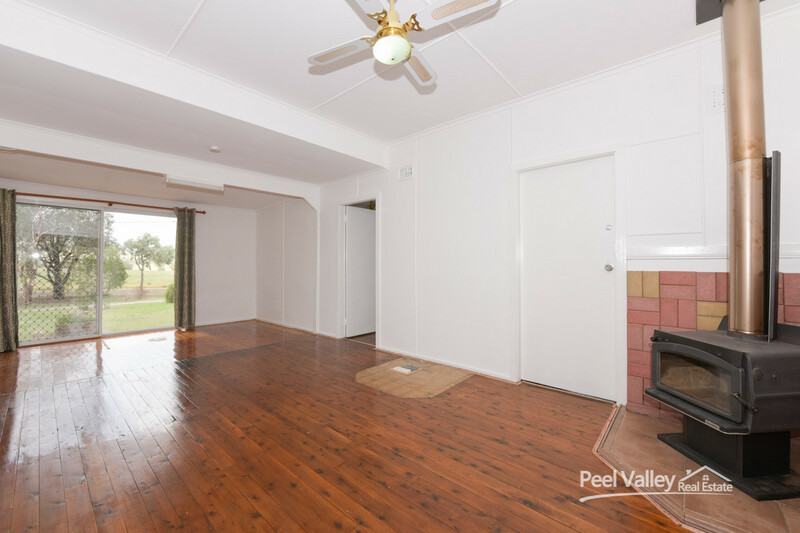 A large galley kitchen overlooks the dining area that flows through to a spacious lounge room with valley views. 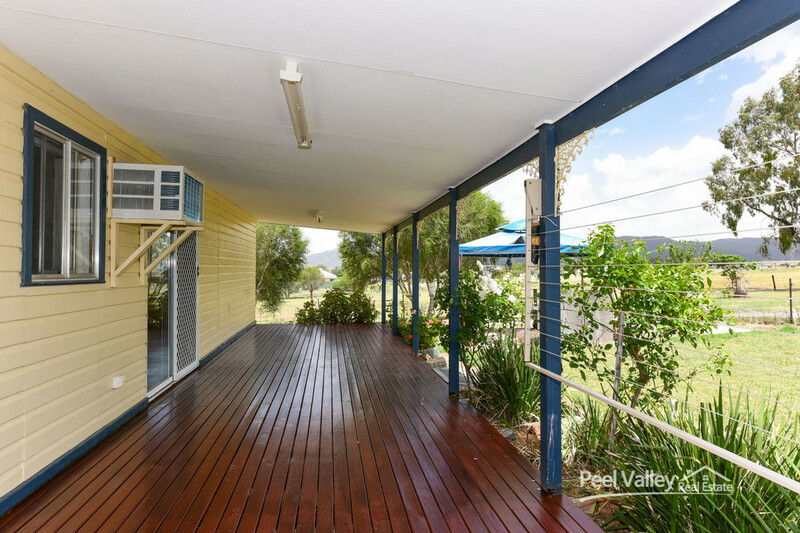 At the back of the home is a rear covered entertaining area giving you that breath of fresh air with peaceful surrounds. 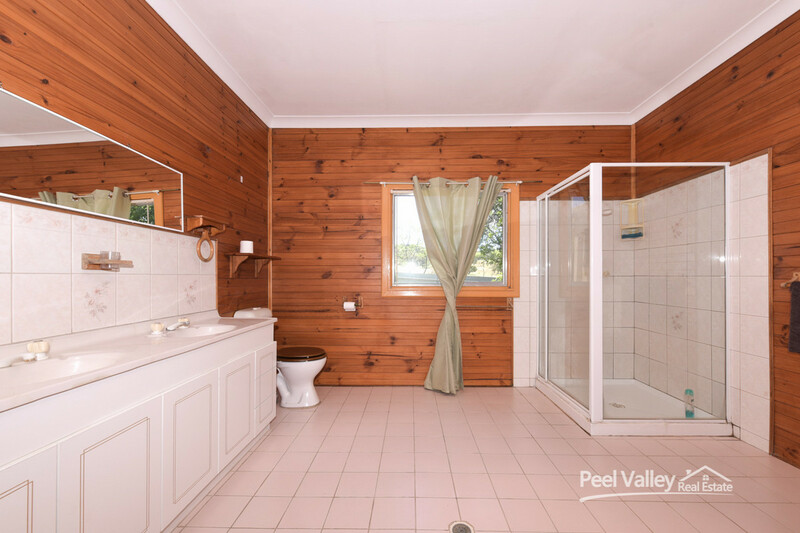 The property has a domestic and stock bore plus fresh water storage giving you ample water needs for all seasons. 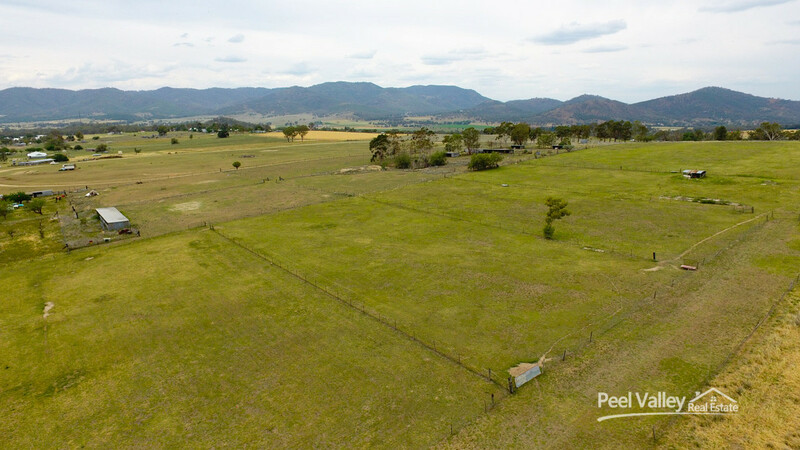 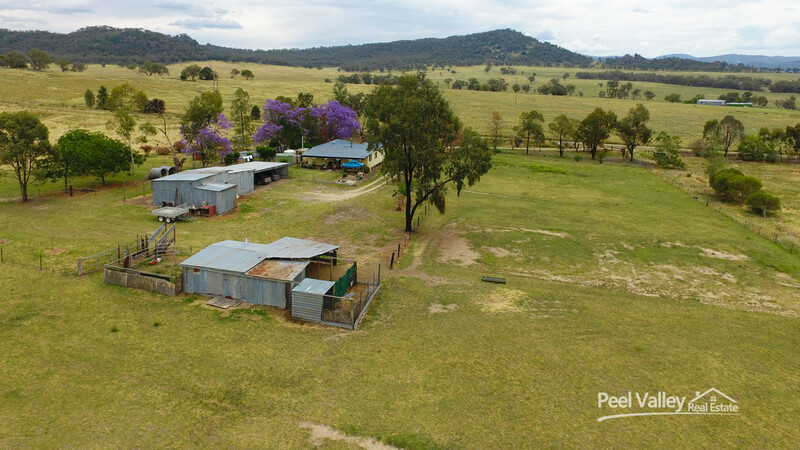 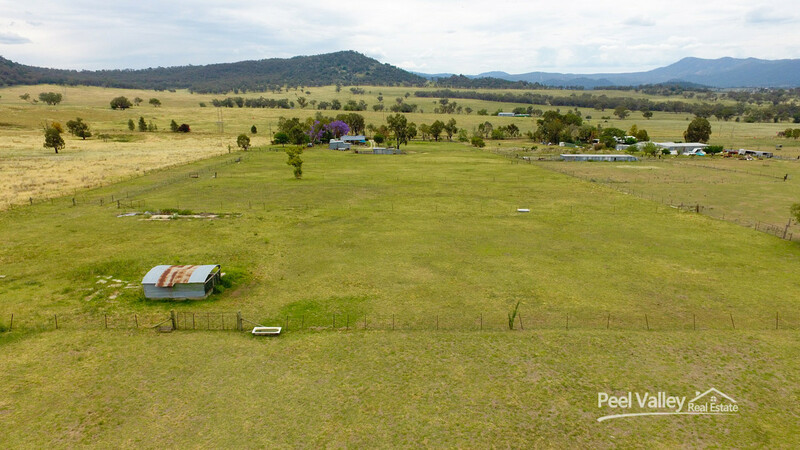 The property is divided into six paddocks with water troughs for the stock. 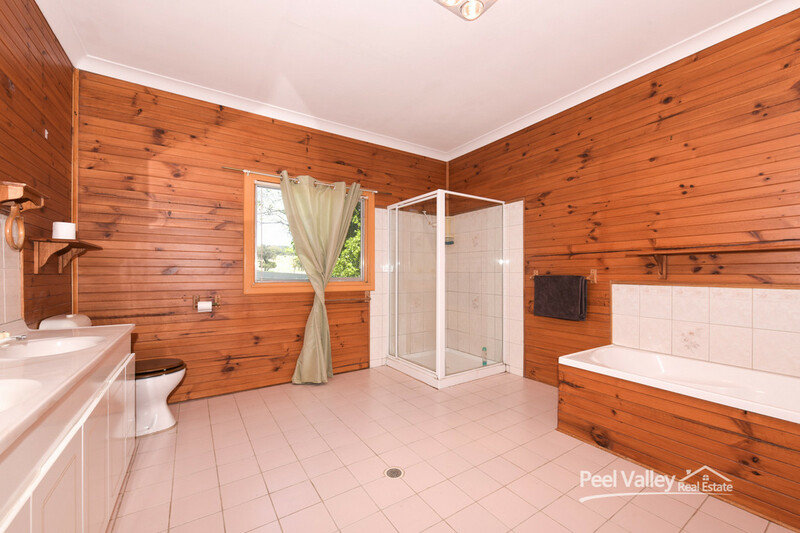 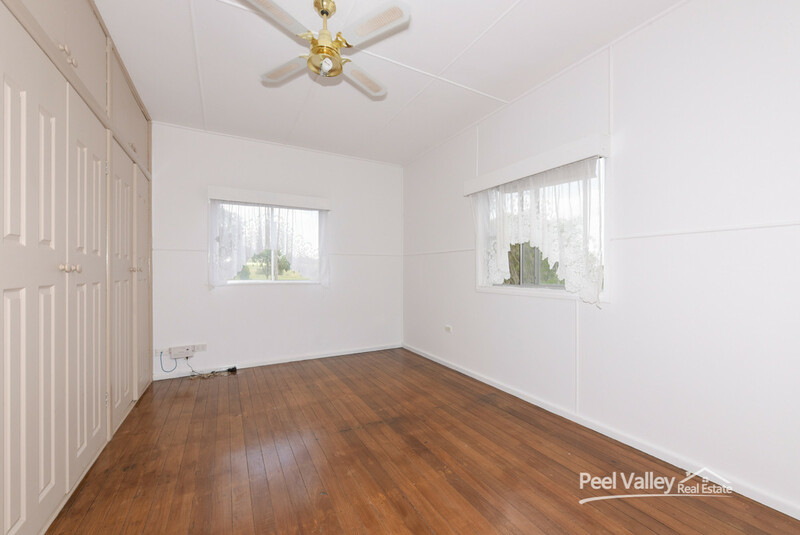 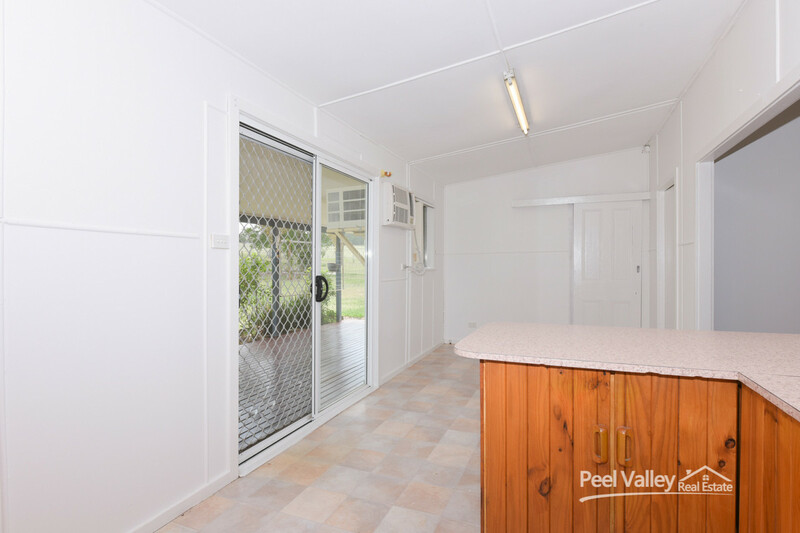 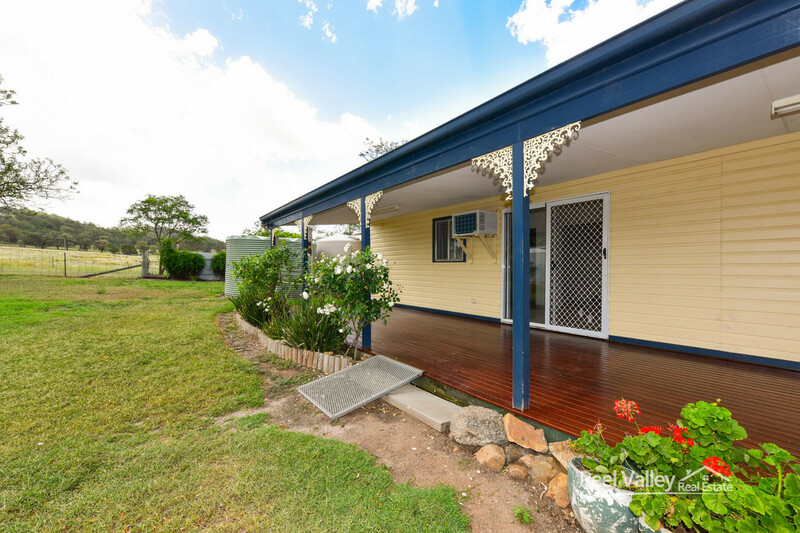 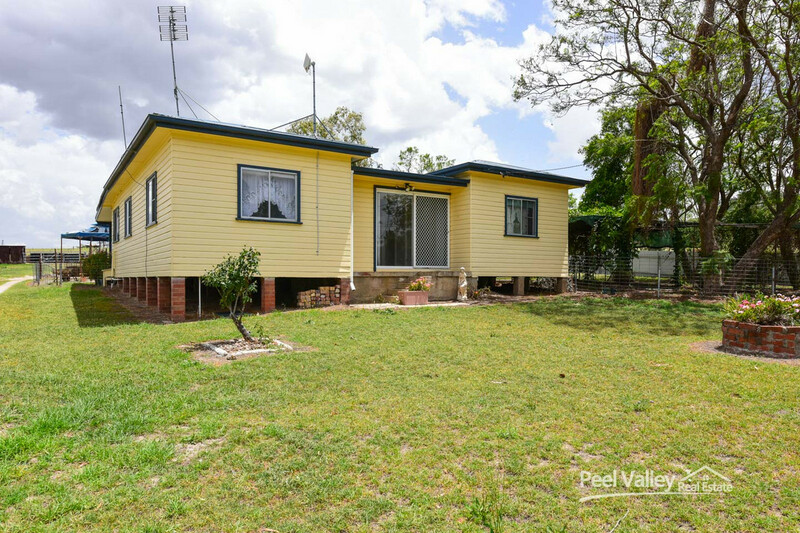 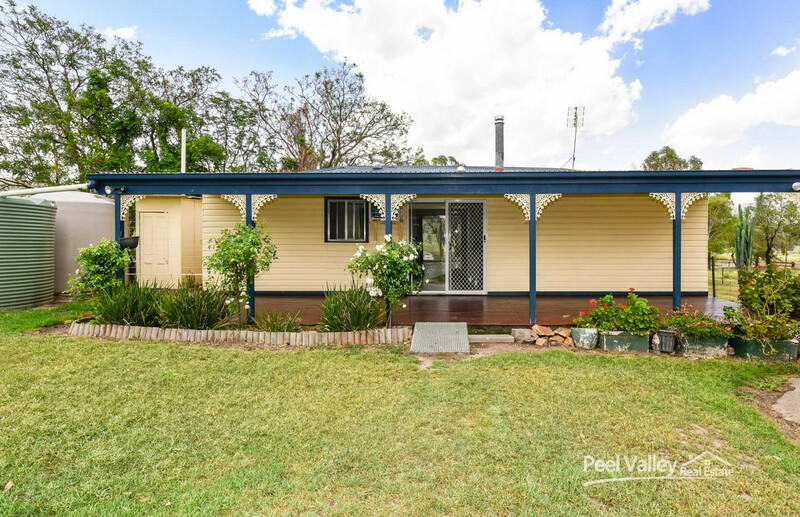 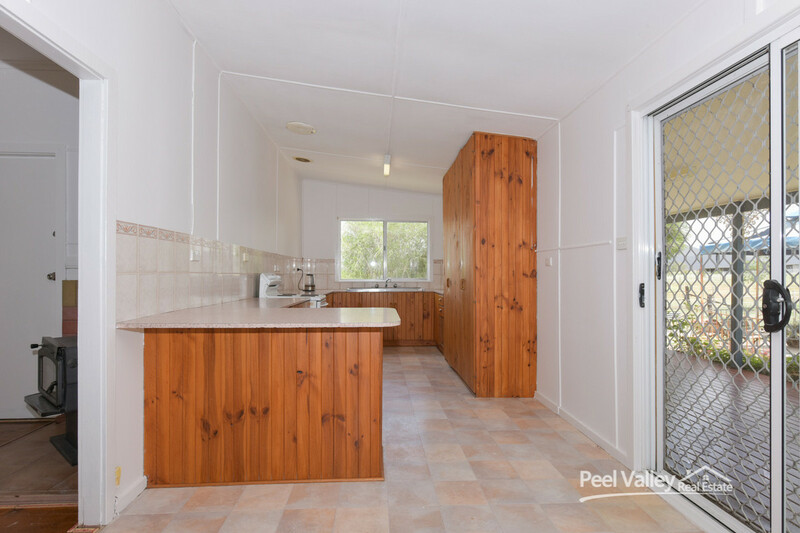 Phone Peel Valley Real Estate to arrange an inspection to see just what this fantastic property has to offer.